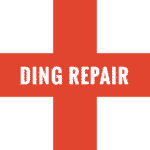 From small ding to broken board, we will do our best to make you ready for the next set. 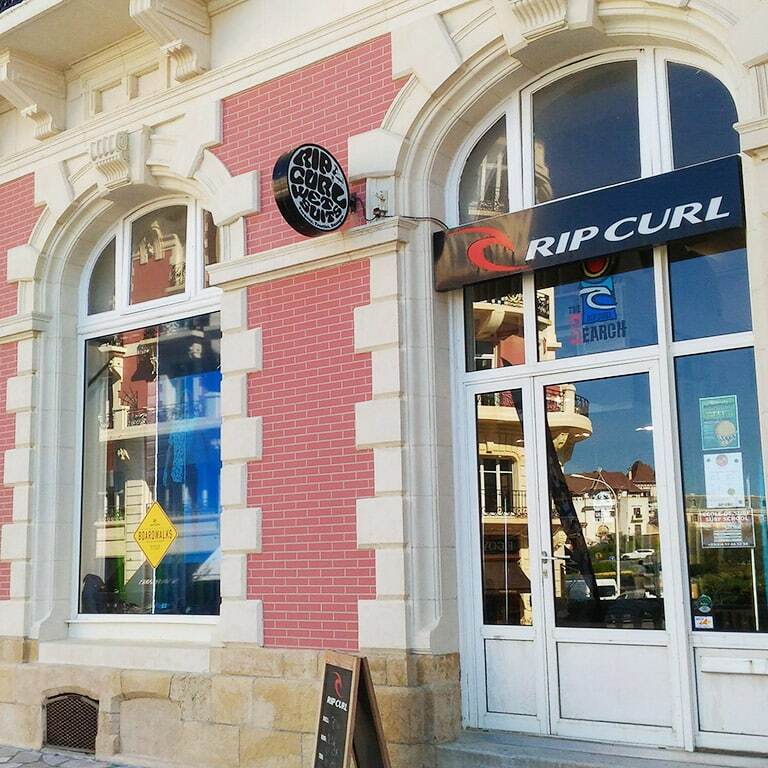 The Rip Curl Pro Store Biarritz repairs your board 7/7 under 24-48h. These rates are given for information only. The right quotation will be made at the shop by our team, in regard to the work to be done. Right price, quality, fast service. Our team is there for you for more than 25 years. 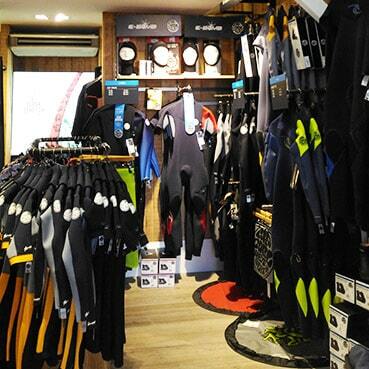 Bring you board (dry if you can) at the Rip Curl Pro Store Biarritz (in front of the Hôtel du Palais) to get the right quotation. 02We call you when it's ready! 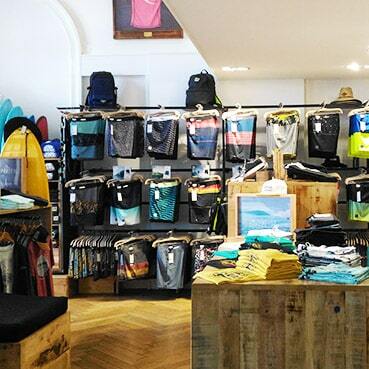 We call you when your board is ready for pick up at the Rip Curl Pro Store Biarritz. 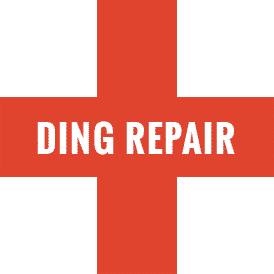 95% OF DING REPAIRS ARE DONE IN 24H.